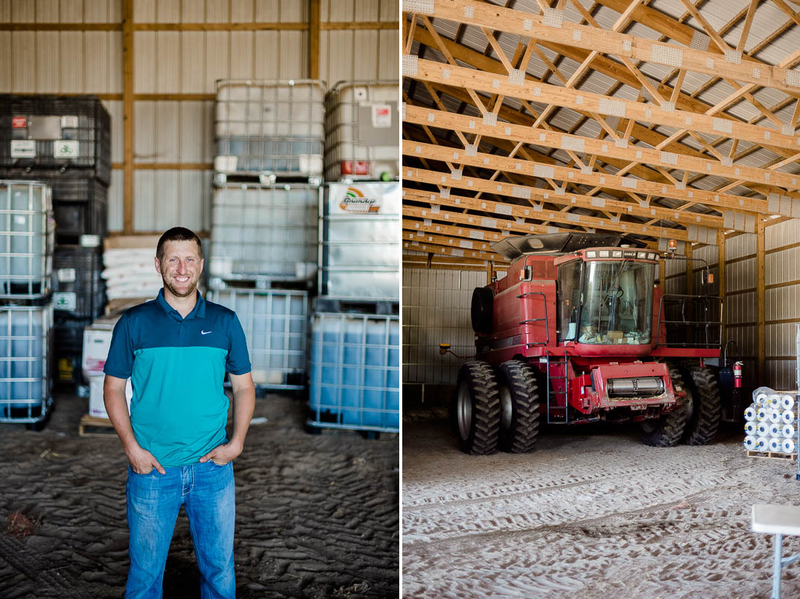 Kevin was recently chosen to serve on the South Dakota Soybean Association board as part of a national young farmer-leader program. 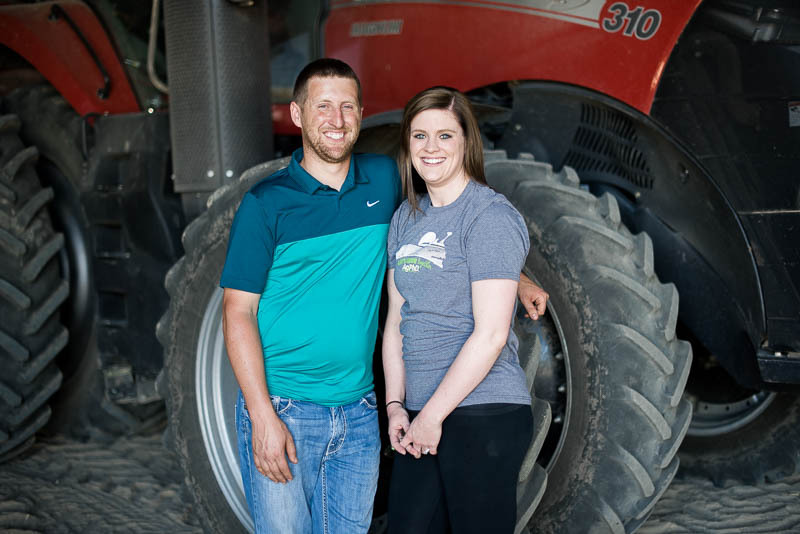 The group encourages young farmers to take on leadership roles in their communities while empowering them with the tools they need to have conversations about today’s farming practices with their neighbors. 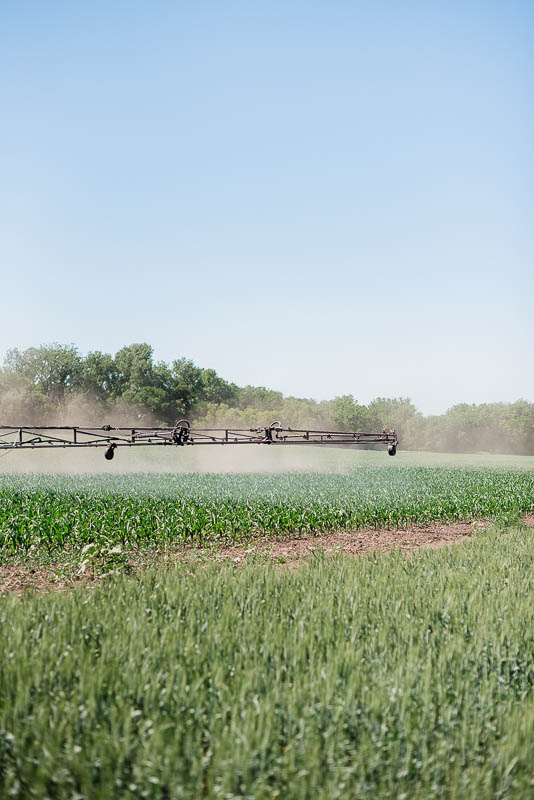 One topic many people find interesting is how and why farmers use pesticides. 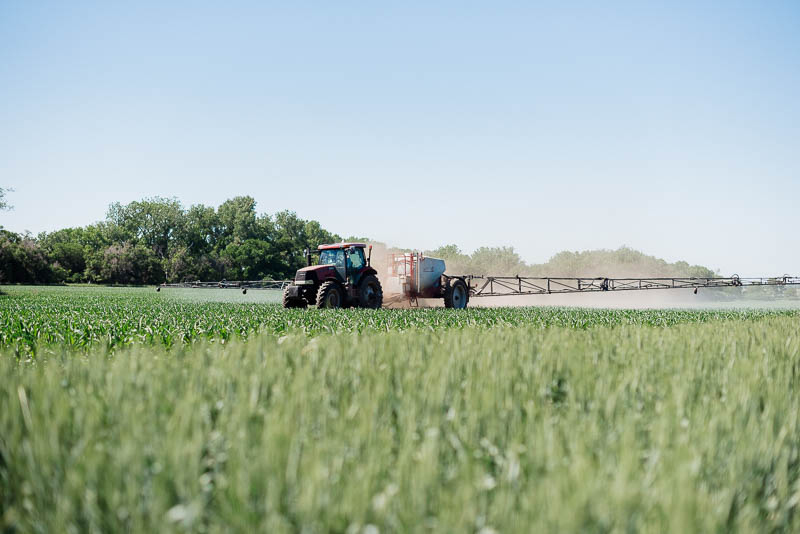 Farmers use pesticides to protect against the weeds, insects or plant diseases that might threaten the safety and quality of their crop. 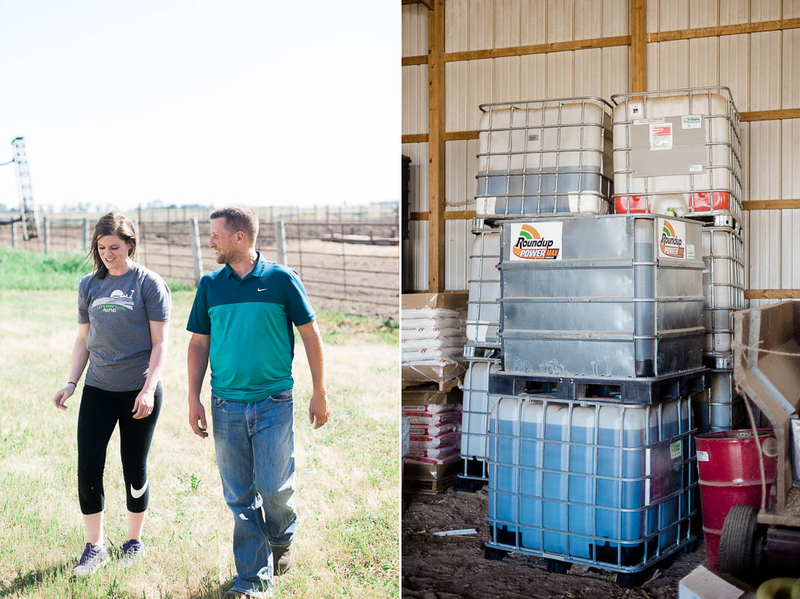 Farmers like Kevin can leverage technology to understand exactly what pesticides to use in his fields and in what amounts. Using pesticides correctly means using very little product. It takes about a coffee cup’s worth diluted in water to cover an entire acre, which is about the size of a football field. Many soybean farmers have also reduced their pesticide use by using seeds that are genetically modified to protect against harmful insects. GMO soybeans have reduced pesticide use by 37 percent, according to the American Council on Science and Health. The Deinerts also believe that taking care of the soil can help stop problems before they start. 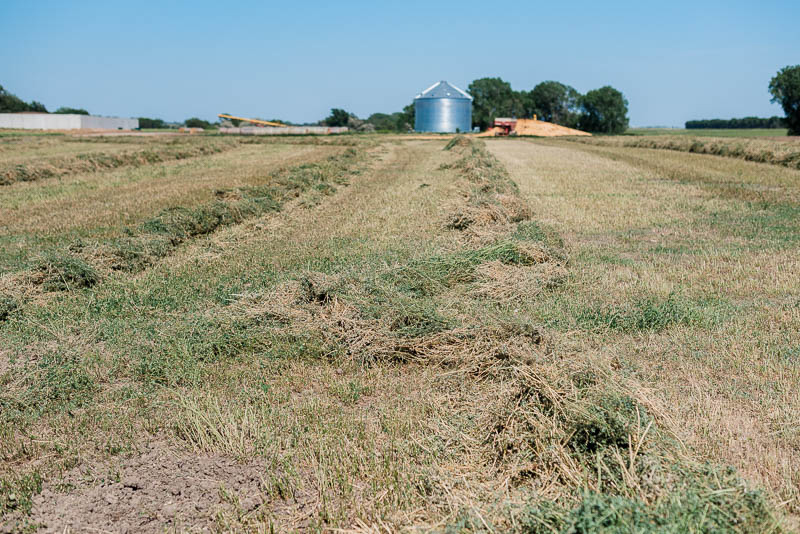 Kevin and his family practice no-till farming and use cover crops to enrich the soil and make sure they’re growing quality crops from the get-go. 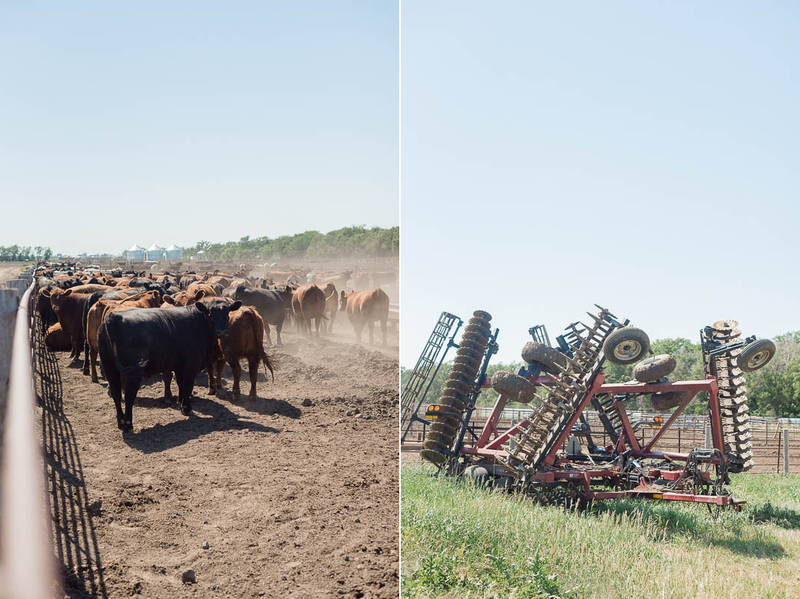 For Kevin, a newlywed, being a good steward of the land is about much more than growing great food. 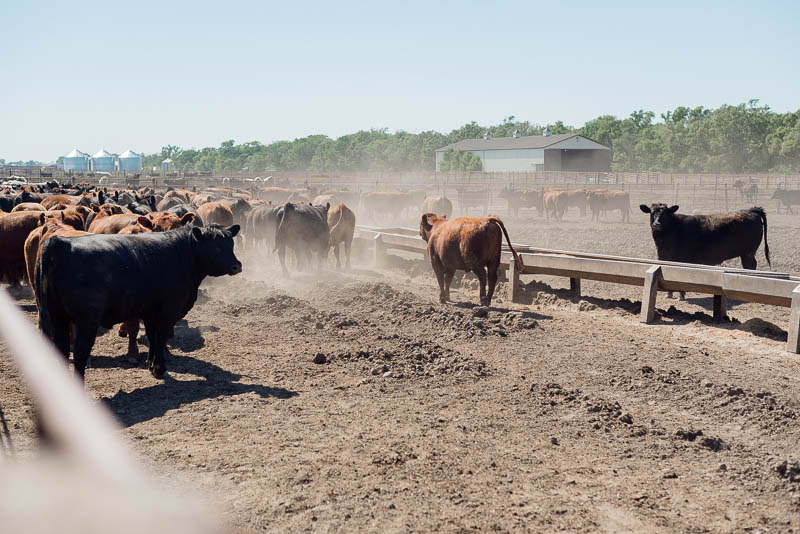 Sustainability means continuously improving the land, leaving it better than it was when he found it. 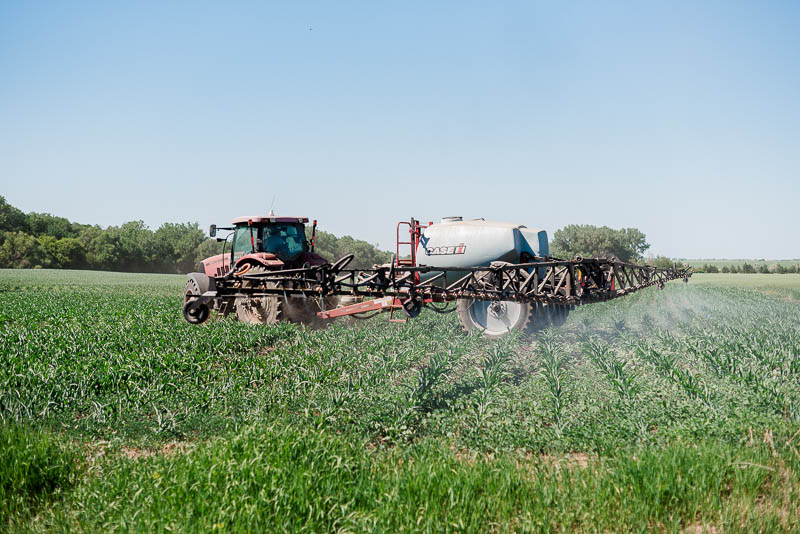 Curious about how farmers like Kevin safely apply pesticides? 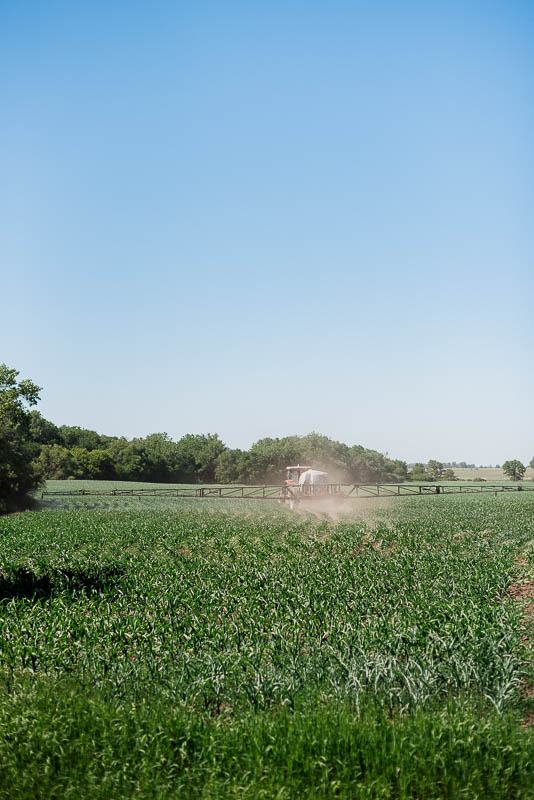 Get the scoop on plant protection from another South Dakota family farm.